Our resident certified handwriting analyst Jamie Mason Cohen was recently featured on CNN to share insights into President Donald Trump and Chairman Kim Jong Un based on their signatures, which were revealed after the North Korea-United States summit that took place in June. 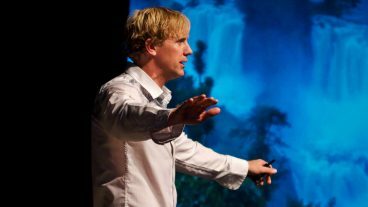 Jamie’s unique and unusual ability to analyze people’s handwriting in less than 60 seconds has been called “impressive and a bit frightening” by Forbes, and as showcasing “the power of a superhero” by TEDx. Jamie’s TEDx talk on how to spot a leader through their handwriting has been viewed more than 1.4 million times. His gift allows him to help spot a person’s strengths — and weaknesses — in ways they may not be aware of themselves. Interested in learning more about Jamie and what he can bring to your next event? Email info@speakers.ca.